Christened “La Divina” by critics for her remarkable voice, Maria Callas personified what is still thought of today as The Diva. She remains, even after her death, one of the most famous opera singers in history. From an unlikely beginning as a plump, myopic girl with a gifted but untrained voice, Maria transformed herself into a svelte, commanding star whose professional triumphs are attested to by critically-acclaimed performances at the most renowned opera houses in the world. She captured the attention of fans and critics with her remarkable voice, acting ability, and appearance, and in the latter half of her career, highly-publicized–and largely manufactured–scandals. She was continually in the news, and the photographs accompanying these stories brought her image to a wider public and contributed to her reputation as a tempestuous and glamorous woman of enormous talent with a temper to match. 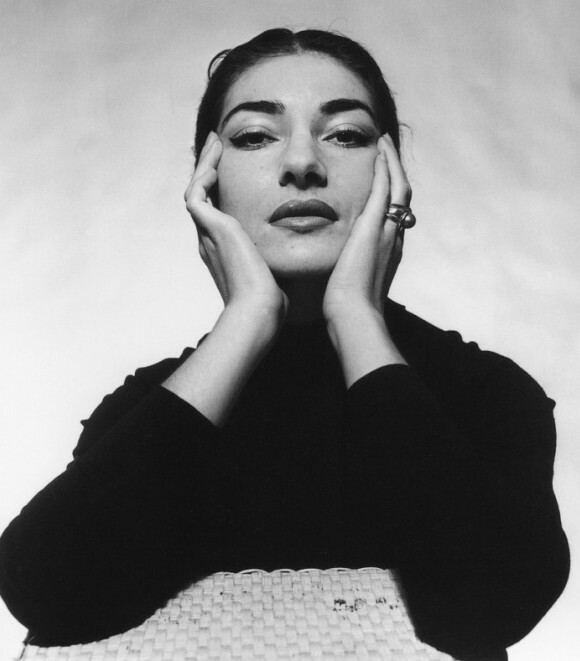 Fashion helped to define Callas as a Diva. After a dramatic weight loss in 1953, her confidence and her career skyrocketed. She wore camera-ready clothing in keeping with a star’s persona: exquisitely tailored dresses and suits, evening gowns, sumptuous furs, and sparkling jewelry. With her fashionably small waist and well-defined facial features, she embodied the ideals of 1950s glamour. Yves Saint Laurent called her the “diva of divas, empress, queen, goddess, sorceress, hard-working magician, in short, divine.” Today, fashion keeps her image alive through recordings played on the runway, homages in collections by Galliano and Dolce and Gabbana, and our very ideas about what defines a Diva. 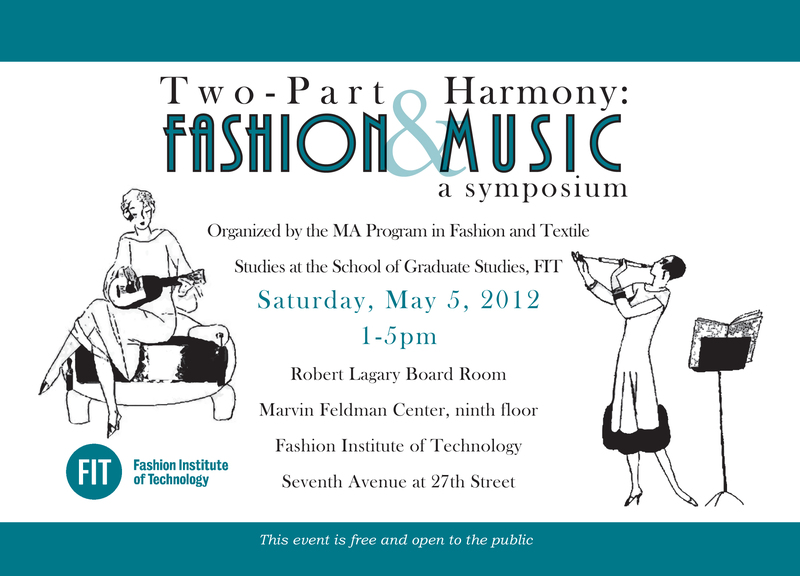 This entry was posted in Symposium and tagged 1950s fashion, fashion & music, Maria Callas, Yves Saint Laurent. Bookmark the permalink.